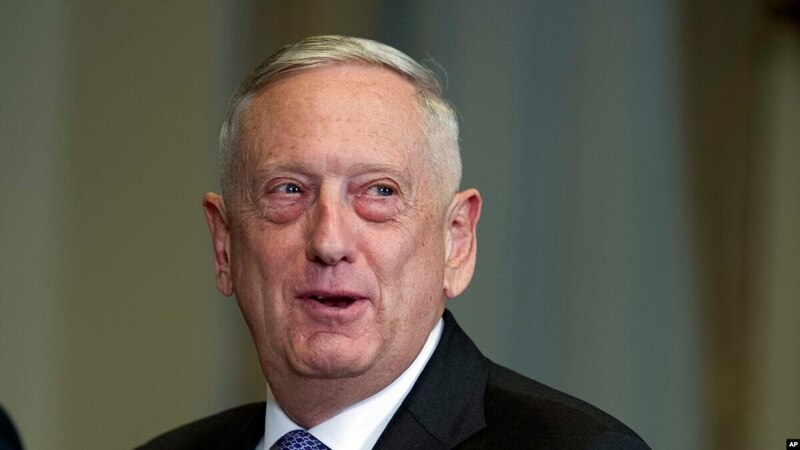 The U.S. Defence Secretary told reporters that the majority-Kurdish People’s Protection Units (YPG) had been a key element in the fight against the Islamic State (ISIS), while acknowledging Turkey's legitimate security concerns about the force being based on its borders. "They have proven their effectiveness," Jim Mattis was quoted by Voice of America as saying. "It has cost them thousands of casualties, but you have watched them, with coalition support, shred ISIS' caliphate in Syria, and that's a matter of arithmetic." However, he said, it was "easy to understand" why Ankara was concerned about the YPG, whose sister-organisation in Turkey is waging a conflict against the country. "Turkey is a NATO ally. It's the only NATO country with an active insurgency inside its borders. And Turkey has legitimate security concerns," Mattis stressed. Turkey had told the United States in advance about the operation, Mattis said. "They warned us before they launched the aircraft that they were going to do it," he said. "We are very alert to it. Our top levels are engaged … and we're working through it. We'll work this out." No U.S. forces were at risk, he added.